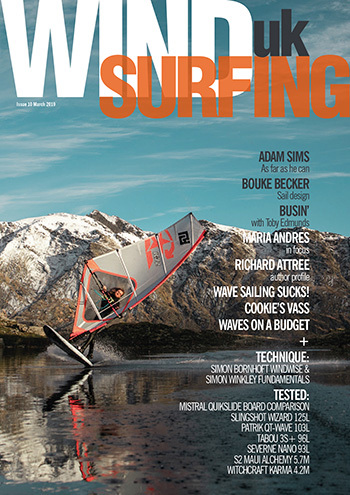 Here at Windsurfing UK we’re super keen to recognise those up and coming rippers from our own shores. Eight year old Tom Pringuer came to our attention a few months ago. Not even into double digits of age he’s regularly out on the water, getting amongst it. Under dad Mike’s watchful eye Tom is continuing to develop his windsurfing skills at a rate of knots. 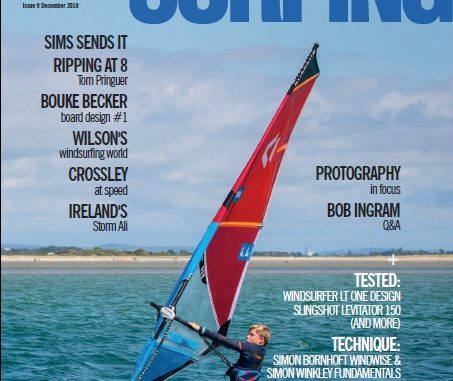 Having finished up an article about Tom it soon became clear that he was going to be the cover star of Windsurfing UK’s autumn magazine. 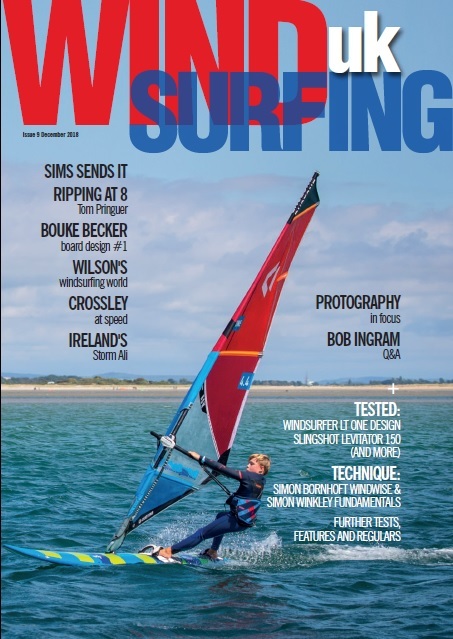 As we’ve said in the past Windsurfing UK is all about ‘real world windsurfing’ and if Tom can be an inspiration to other youth sailors then great, we’re happy to promote riders like this and show that young ‘uns really can get involved and have huge amounts of fun in the process. 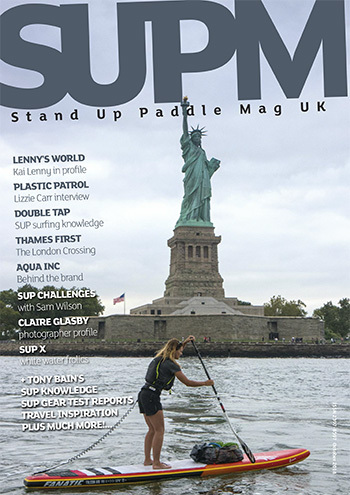 And big ups to Mike Pringuer for supplying the image. 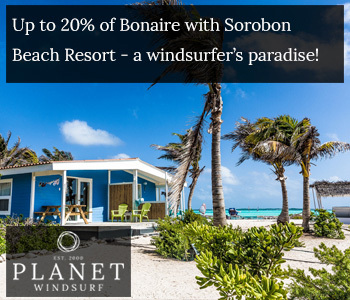 ‘I have had the pleasure to coach Tom on numerous occasions and you instantly realise that this young lad is part of a really passionate windsurfing family. 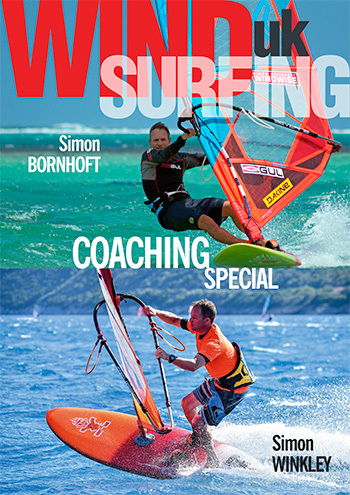 Check out this issue of Windsurfing UK for the full story on Tom, plus plenty of other windsurfing goodness – including a review of the revamped One Design Windsurfer LT – by hitting the subscribe link below. 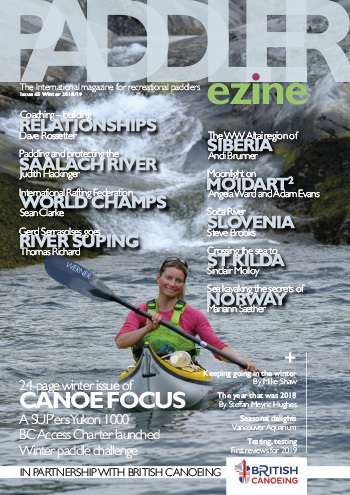 Printed copies landing as we speak.